A Japan–World Bank Partnership Program on Universal Health Coverage (UHC) has been launched to examine lessons from Japan’s health system, especially its achievement of UHC more than 50 years ago. The goal of the program is to explore how these lessons can be applied to other countries that are trying to develop systems of universal health coverage. The project focuses in particular on financing and human resources, two key components of health systems. JCIE is coordinating the program activities in Japan, including the development of a case study on Japan and various related meetings, through close consultation with the World Bank and various other stakeholders. The joint research builds on JCIE’s earlier project with the Lancet, which resulted in a special series on Japan in the renowned medical journal in September 2011. 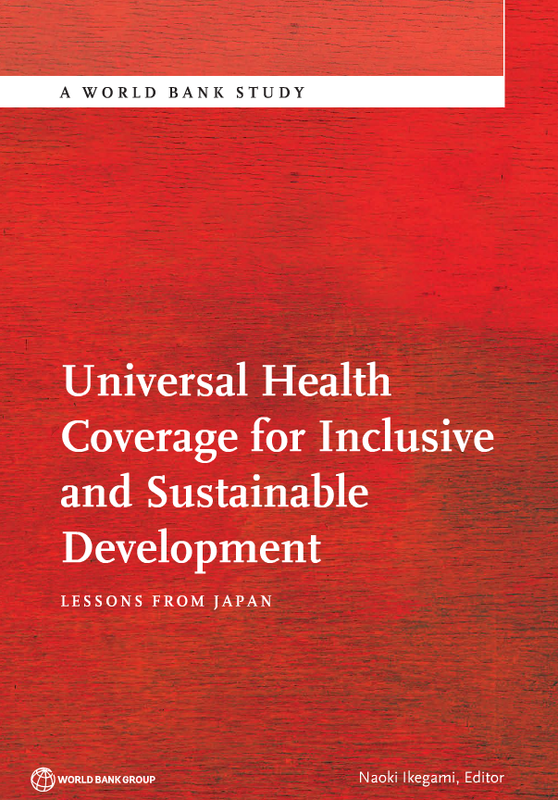 The Lancet special series on Japan analyzed the successes and challenges of Japan’s health system and commemorated 50 years of UHC in Japan, which was achieved when Japan was still considered a developing country. Through the Japan–World Bank Partnership Program on UHC, JCIE has put together a team of top experts on health financing and human resources for health in Japan and tasked them with writing in-depth analyses on various aspects of Japan’s health system. The papers that resulted from the research have been compiled into a synthesis report on Japan’s experience and will be used as a basis for making recommendations to other countries involved in the study. Countries as diverse as Brazil, France, Japan, Thailand, and Turkey have shown how UHC can serve as a vital mechanism for improving the health and welfare of their citizens, as well as lay the foundation for economic growth grounded in the principles of equity and sustainability. 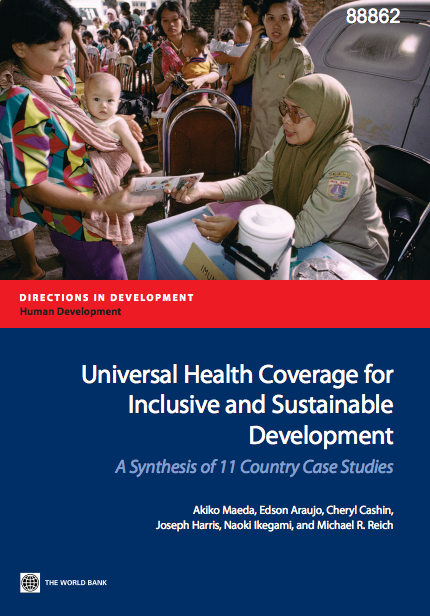 Eleven country studies (Bangladesh, Brazil, Ethiopia, France, Ghana, Indonesia, Japan, Peru, Thailand, Turkey, Vietnam) have been synthesized into a publication titled, “Universal Health Coverage for Inclusive and Sustainable Development: A Synthesis of 11 Country Case Studies.” An in-depth report on Japan’s experience entitled “Universal Health Coverage for Inclusive and Sustainable Development: Lessons from Japan” has also been published. A book launch symposium was held in Tokyo on November 10, 2014. On August 21, 2015, an article on "Moving Towards Universal Health Coverage: Lessons from 11 Country Studies" based on the study's major findings was published in the Lancet.